1. What is the Linen Paper? Classic Linen is a sensible paper characterized by a subtle, calm grid woven fabric pattern, and the material has a sturdy surface with a soft color. 2. 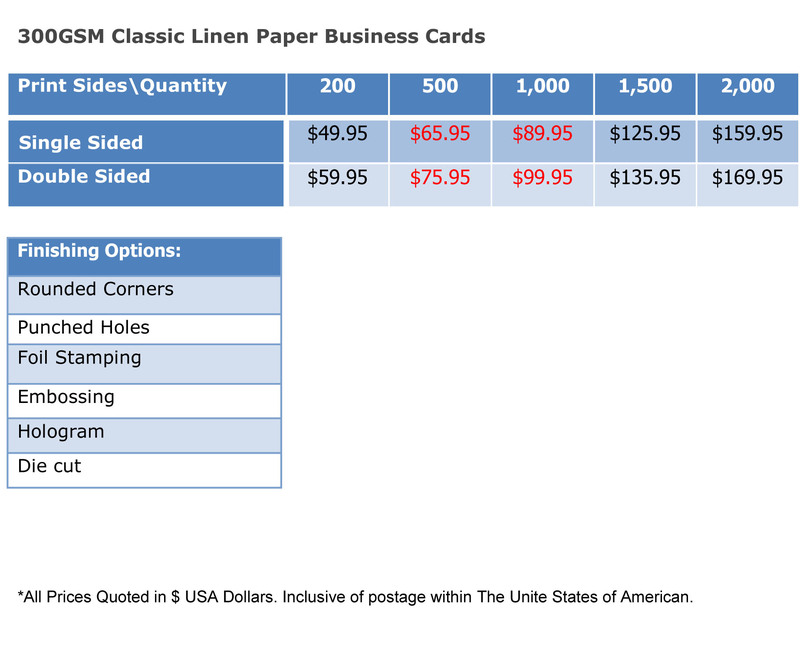 Why Choose the Linen Paper Business Cards? Linen allows your business cards to gain a unique feel and texture. It can enhance the appearance of your business cards and will certainly make an impression. 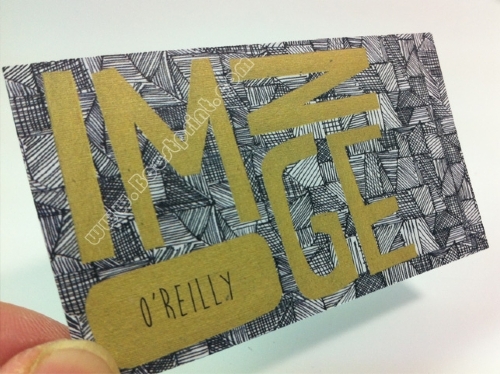 Linen texture can also add an extra special touch to any picture you might want on your business card. It can make a picture look truly vintage, even if you just took it last week. 3. Can Linen Paper Business Cards be written on? Yes, our Linen paper business cards can be written on with pens, ball-point pens and pencils.